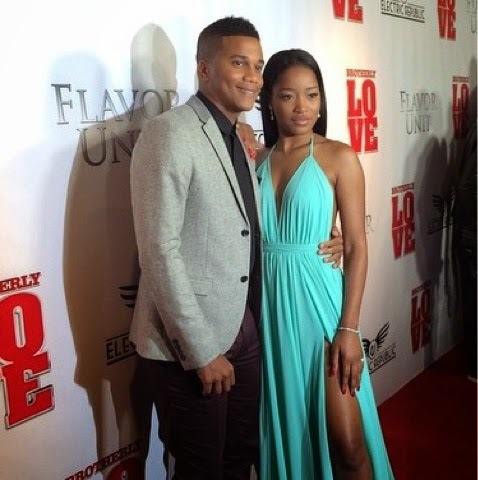 Over the weekend Tia, her husband Cory Hardrict and Keke attended the premiere of their new film Brotherly Love. As co-stars Keke and Cory looked rather cozy as they posed on the redcarpet. 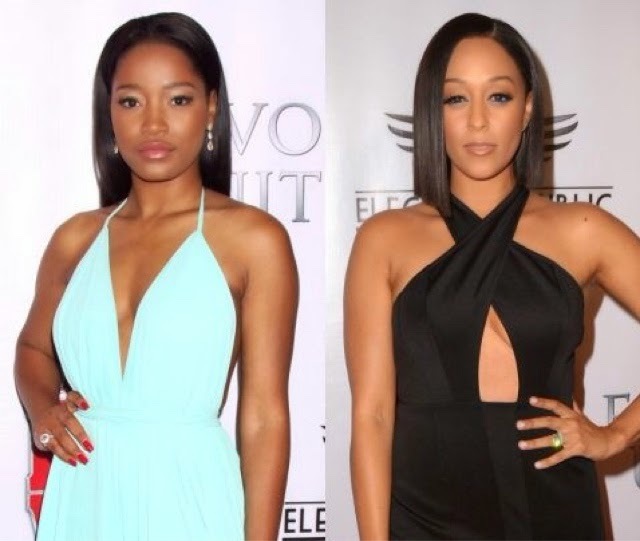 "Saying you like married men in interviews is not cute... Just saying"
While backstage at the premiere a source says Tia directly confronted Keke for her disrespectful comments about her husband. And I must say, I would have loved to been a fly on the wall! Update: Keke Palmer stopped by the Wendy Williams show and adressed the allegations that she was coming onto Tia's husband.